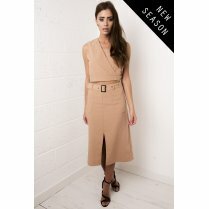 Inject feminine vibes into your wardrobe this season with this chic a-line skirt. 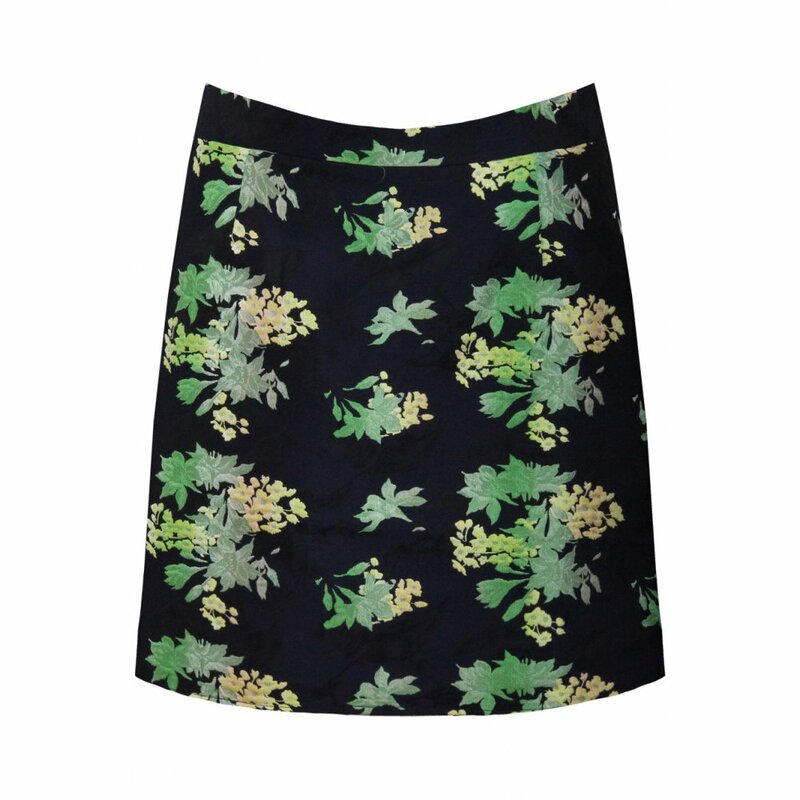 Featuring a stand-out green and yellow floral print and a flattering high-waisted design, this is the perfect alternative to trousers. Team with thick tights and cute ankle boots for a polished daytime look, or amp up the glamour in skyscraper heels and a lace crop.